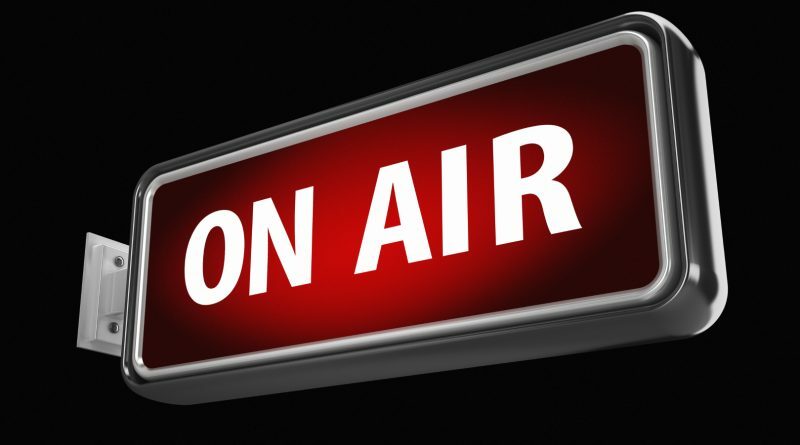 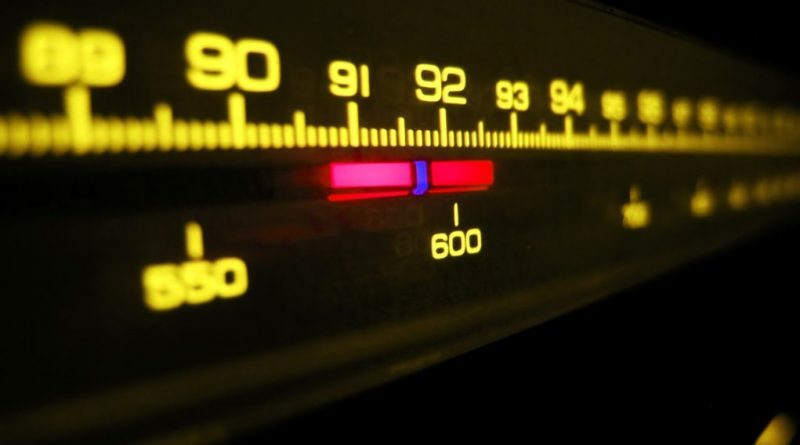 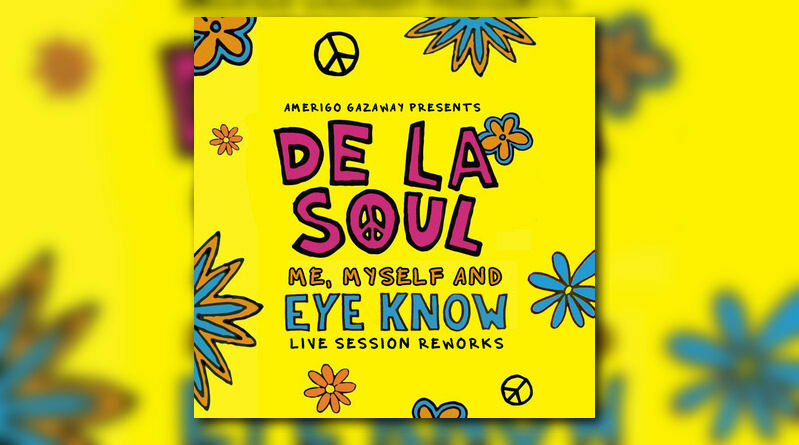 Amerigo Gazaway is back in action with another ‘Live Session’. 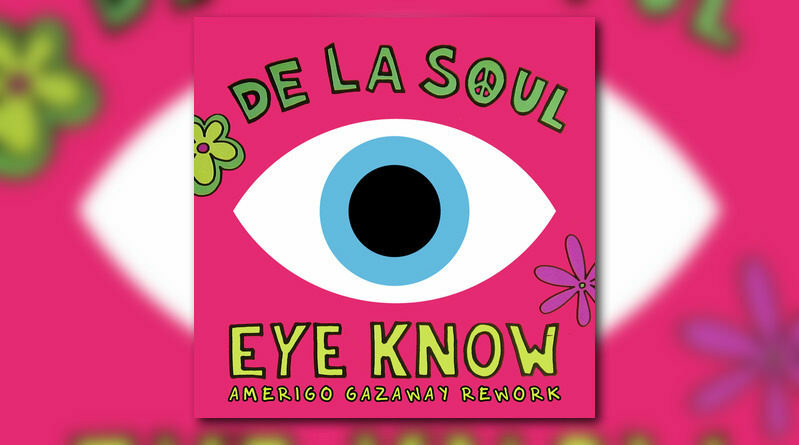 Amerigo Gazaway reimagines De La Soul’s “3 Feet High and Rising ” cut, “Eye Know”. 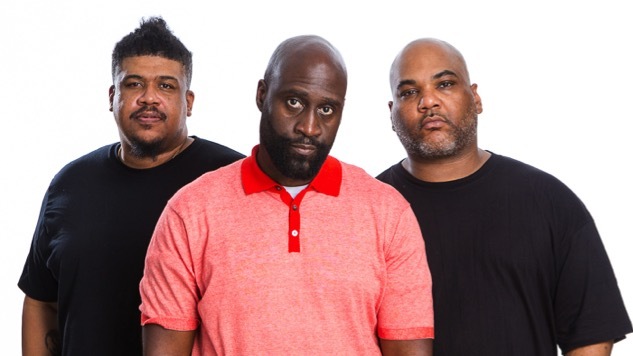 De La Soul stop by Sway in the Morning on Shade 45. 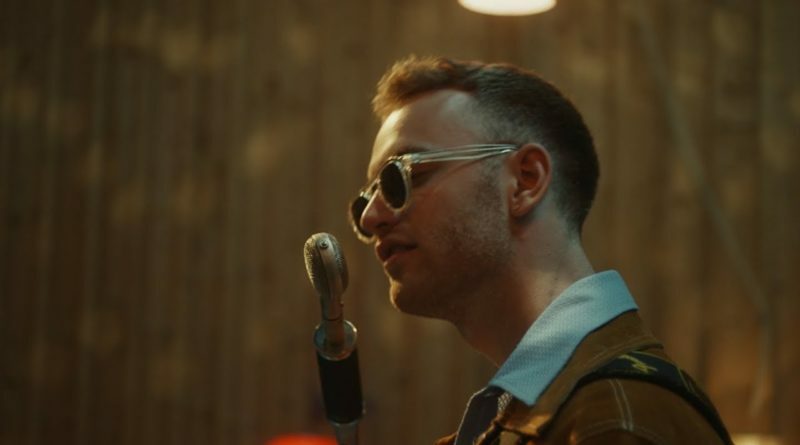 “It Runs Through Me” is taken from Tom Misch’s debut album, “Geography“. 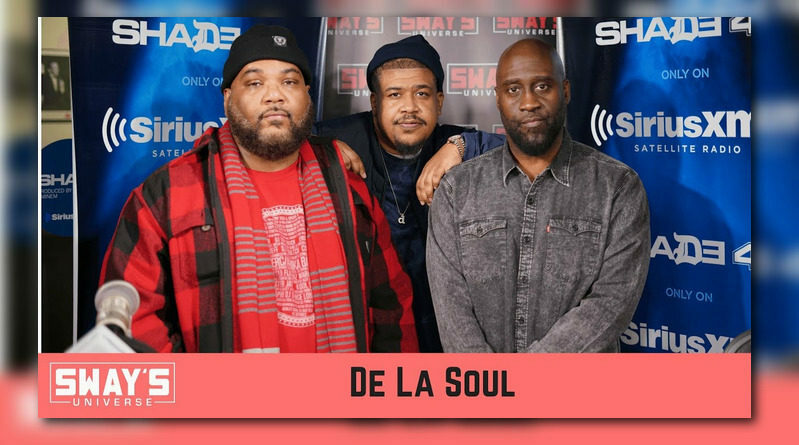 De La Soul freestyle on Westwood’s Radio 1 Rap Show back in the 90’s. 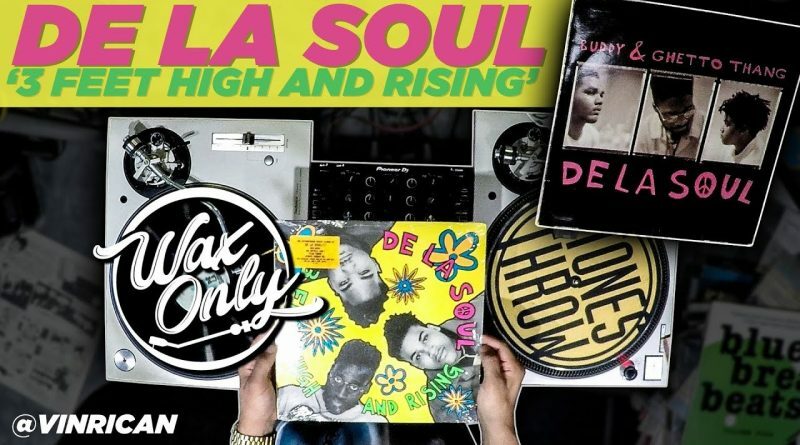 VinRican showcases classic samples used on De La Soul’s 1989 debut album, “3 Feet High And Rising”. 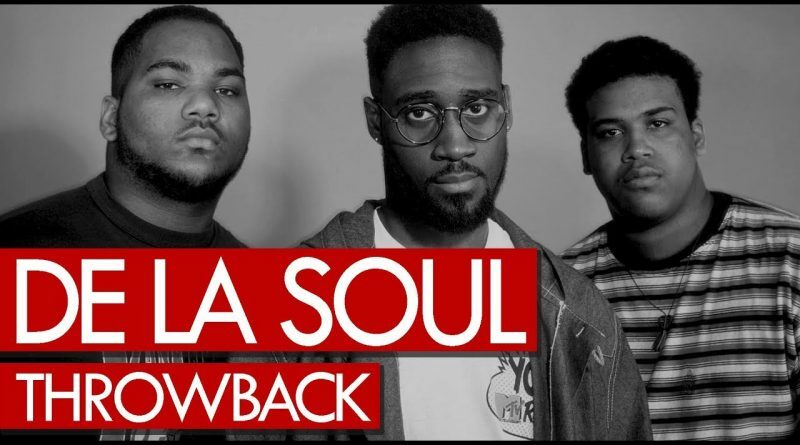 De La Soul join London-reared singer-songwriter Tom Misch on his new single, “It Runs Through Me”. 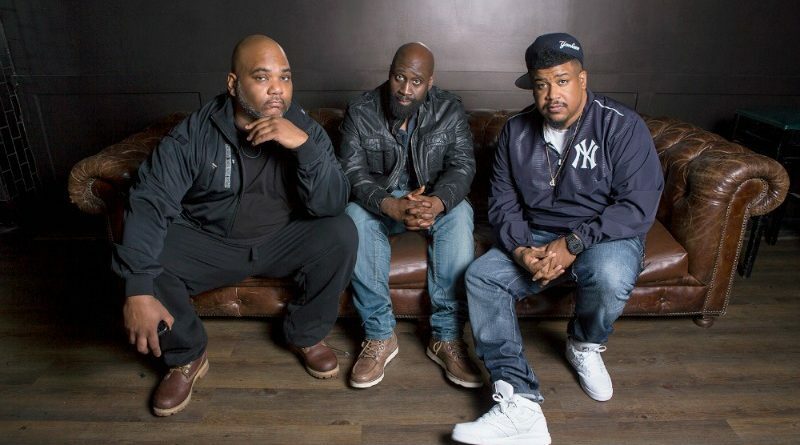 De La Soul is back with a new visual for “Royalty Capes” from their latest album “…and the Anonymous Nobody”. 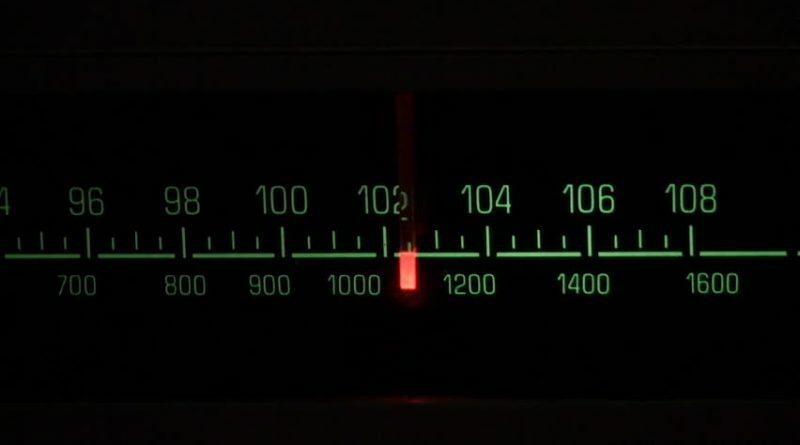 “Leap of Faith” can be found on Mr. Jukes’ “God First” project, which is available now.